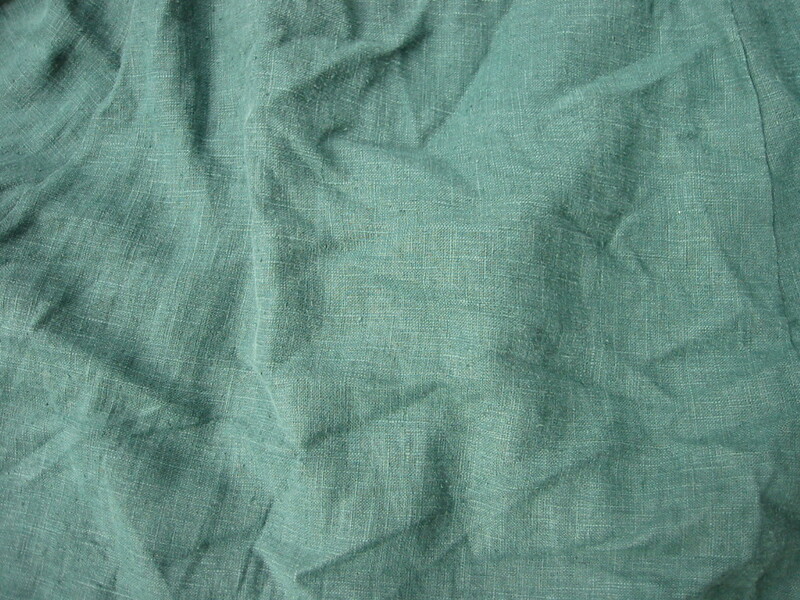 The tunic is a basic element of any early period persona. 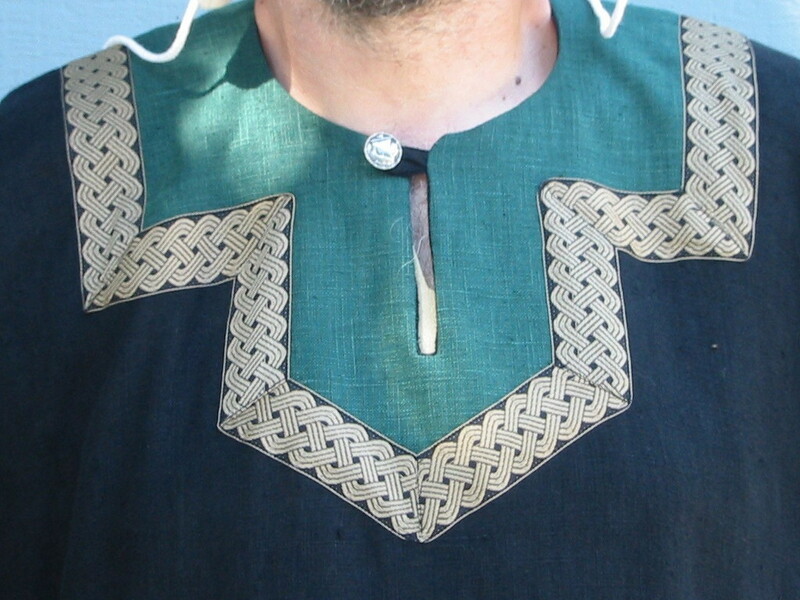 Our tunics include Norman and Viking styles. 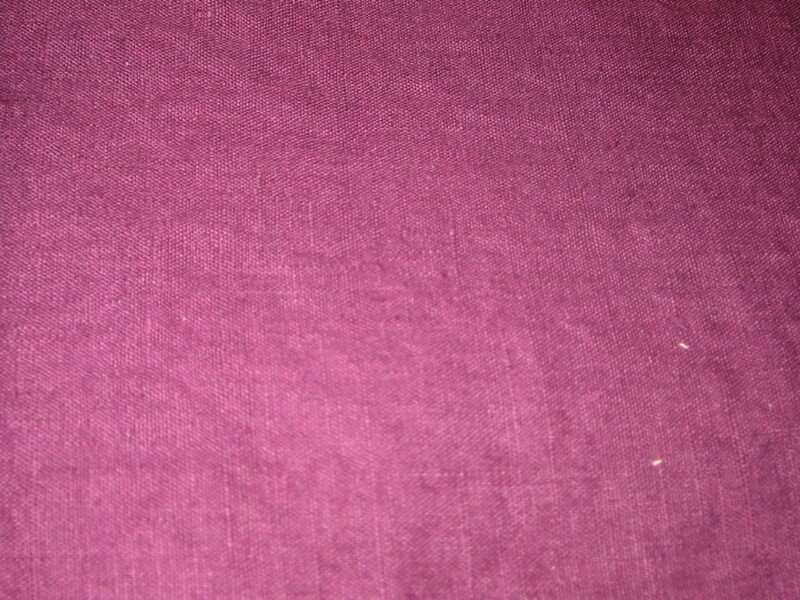 Our Norman tunics have an opening in the front and back of the tunic ideal for horse riding. 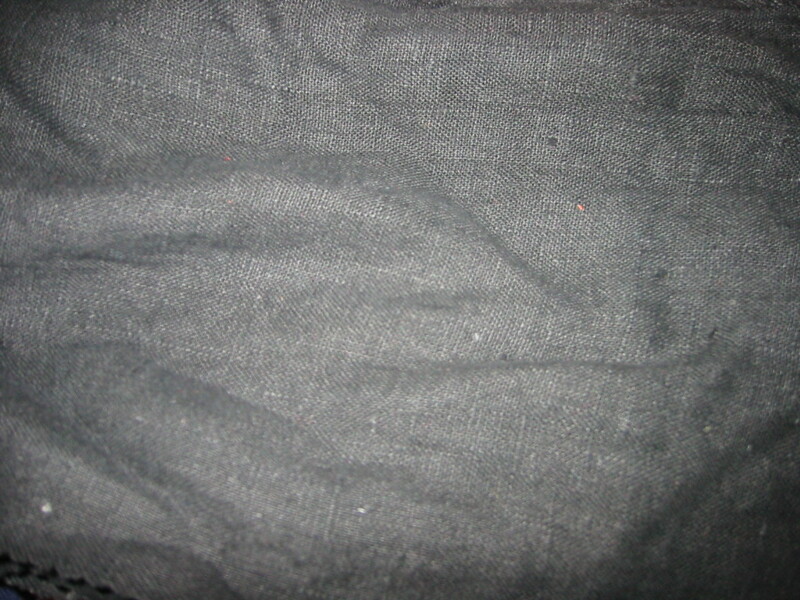 It has elbow length sleeves and a square key hole neck facing. 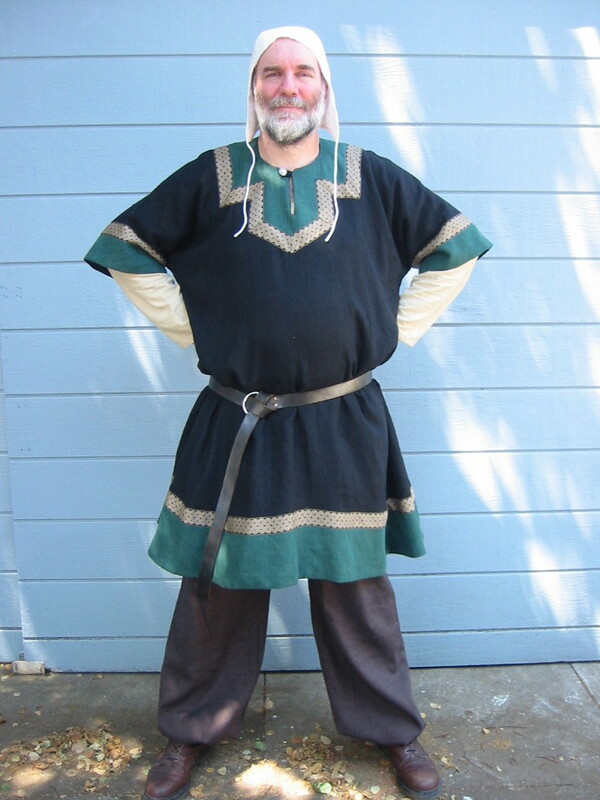 Our Viking tunics have shorter hemlines and shorter sleeves. 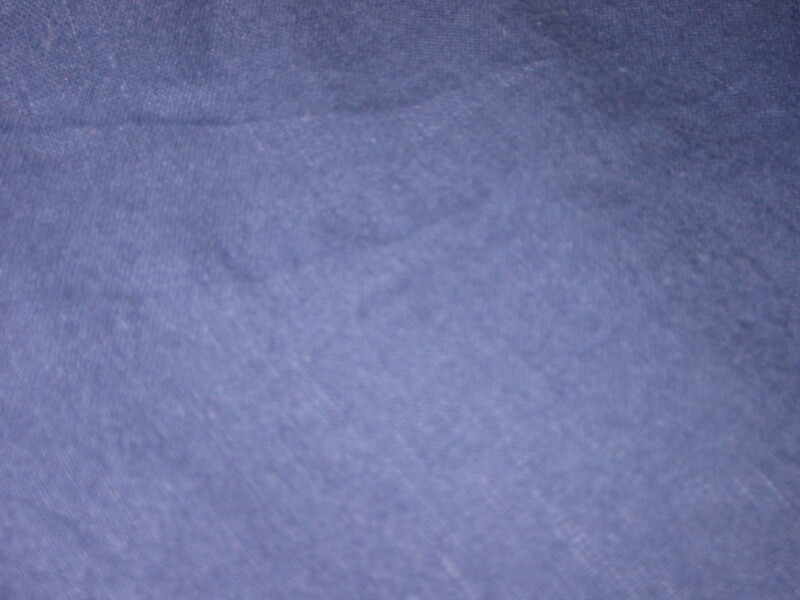 Above elbow length sleeves and a square key hole neck facing. 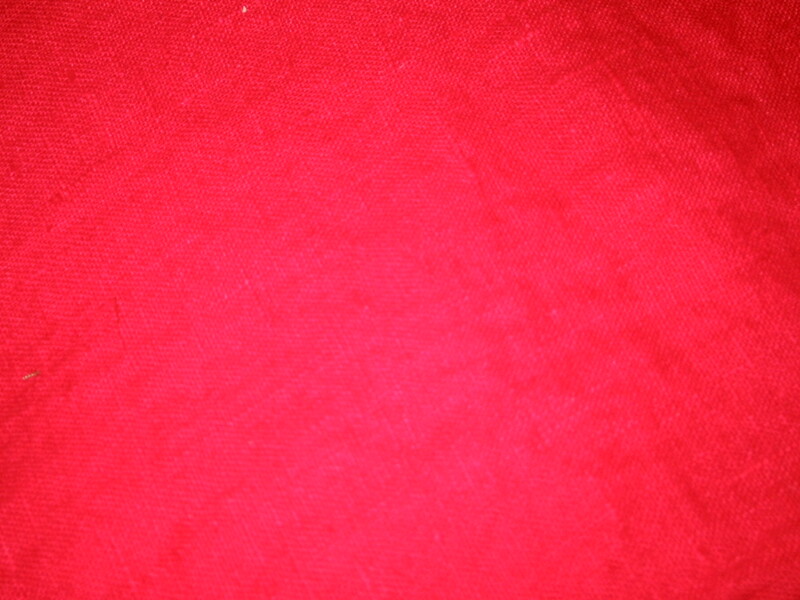 All of my tunics are made of 100% flax linen. 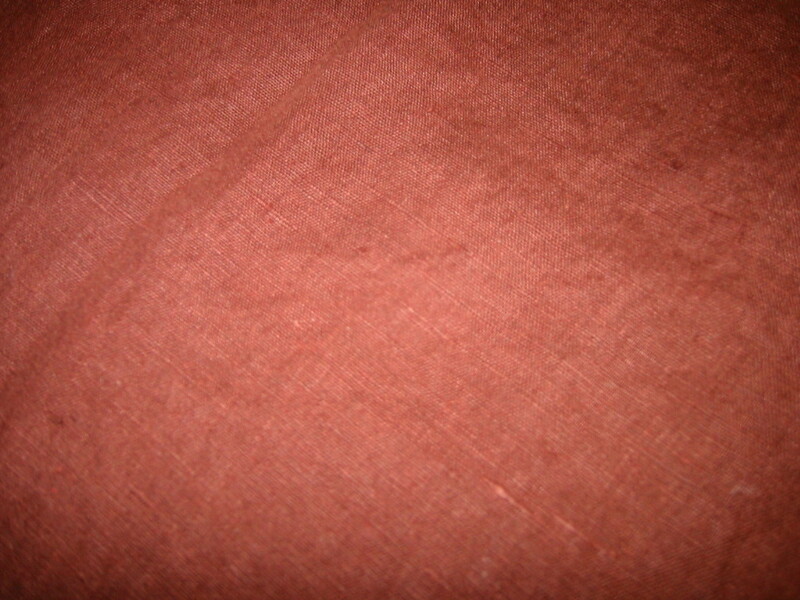 All inside seams are French seamed for longer wear. 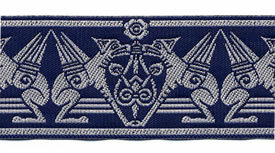 I try to use "period" trims such as woven knotwork and other woven patterns to create an authentic look. 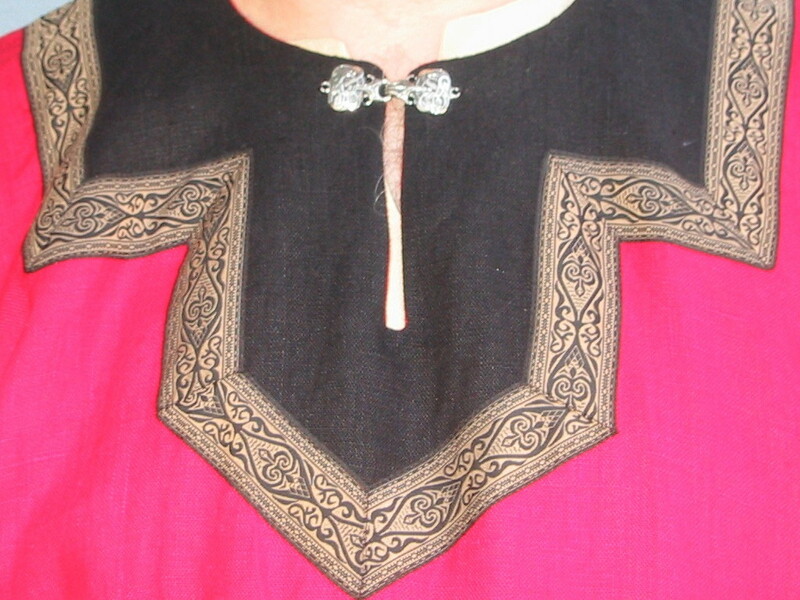 I like to make tunics that would have been worn by nobility of the day; the skirting is wide and the body width is very generous. In most of the pictures from the period, people appear to be swathed in their garments, so that the look I am trying to achieve. The Norman's contrasting fabric uses a tailored square edge with a keyhole center and is finished it with a metal frog closure. 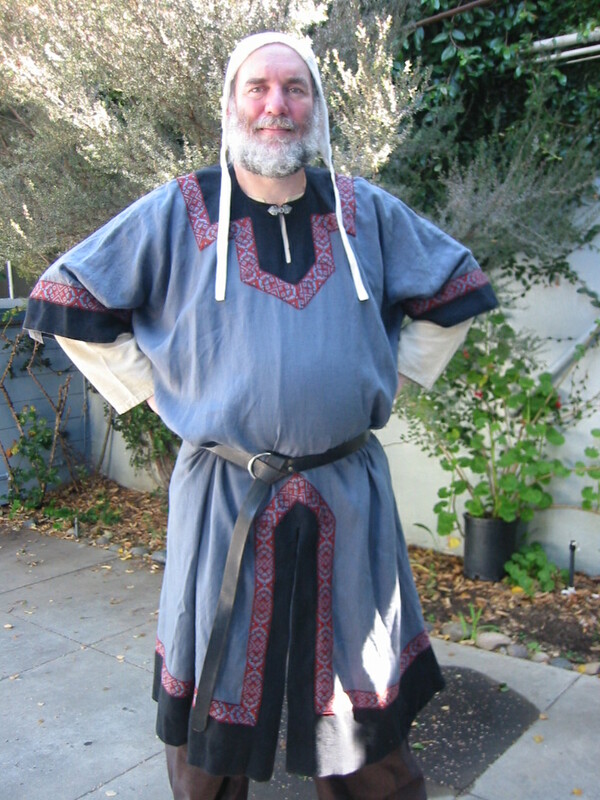 The Viking's contrasting fabric uses a square edge with a keyhole center and is finished it with a metal button and fabric loop.